You are here: Home / DIY & Crafts / 5 Reasons I’m Over the Moon That Tulsa is Getting a Cost Plus World Market! 5 Reasons I’m Over the Moon That Tulsa is Getting a Cost Plus World Market! When you live in a mid-sized market like Tulsa, Oklahoma, you inevitably end up with a short list of dream stores that you wish would come to town. For years, Cost Plus World Market has been on my list. Every trip to Dallas, you’d find me working in a visit to see what was new and to pick up a few specific items. One time we stopped to pick up spices and ended with a hammock! This week, my dreams are coming true and we get our own store in Tulsa! In honor of this excitement, I wanted to share my list of favorite things about Cost Plus World Market. If you’re local, make sure you keep reading to all the grand opening details and a coupon at the end of the post. Yummy, Affordable Spices in Pretty Jars – Despite the fact that Cost Plus World Market was previously a 4 hour drive (one way! ), about half our spice collection is their brand. 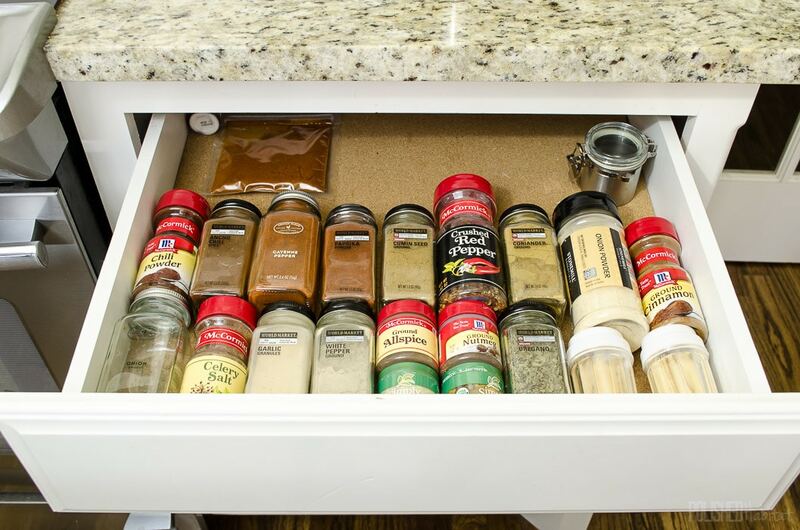 The square bottles are perfect because they don’t roll in my spice drawer. It’s been making me crazy to have this mixed up mess of different size jars, so you can count on me replacing everything with the Cost Plus World Market spices now. Unique Decor Options – I love that when I visit a Cost Plus World Market, the furniture is different from what I find in any other retail store. 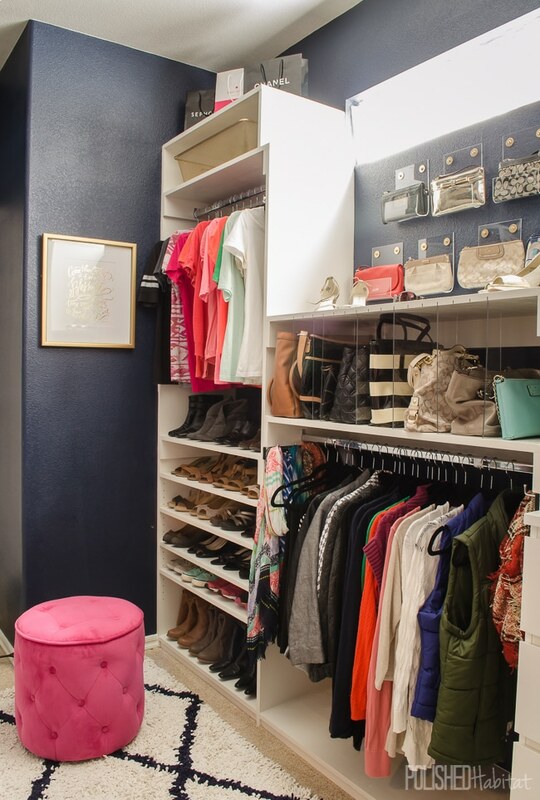 My favorite accent piece in our house is the tufted pink ottoman that I’ve used in both the closet and office. Chic Kitchen Basics – When I need a new serving piece or want to update our glassware, I always think of Cost Plus World Market. Their kitchen section also has items that would make perfect hostess gifts. 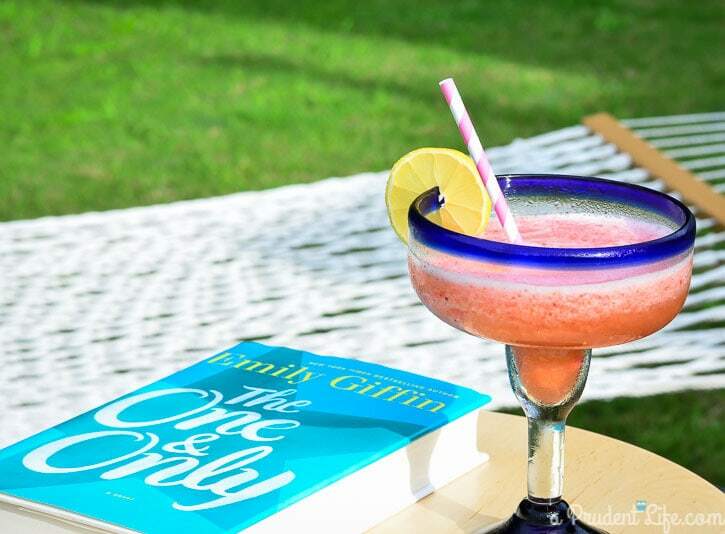 During one of our Dallas trips, we picked up these blue-rimmed margarita glasses. They were totally affordable, but the glass is really thick so they feel expensive. Pretty Organizing – Throughout the store, I’m always finding containers perfect for organizing. 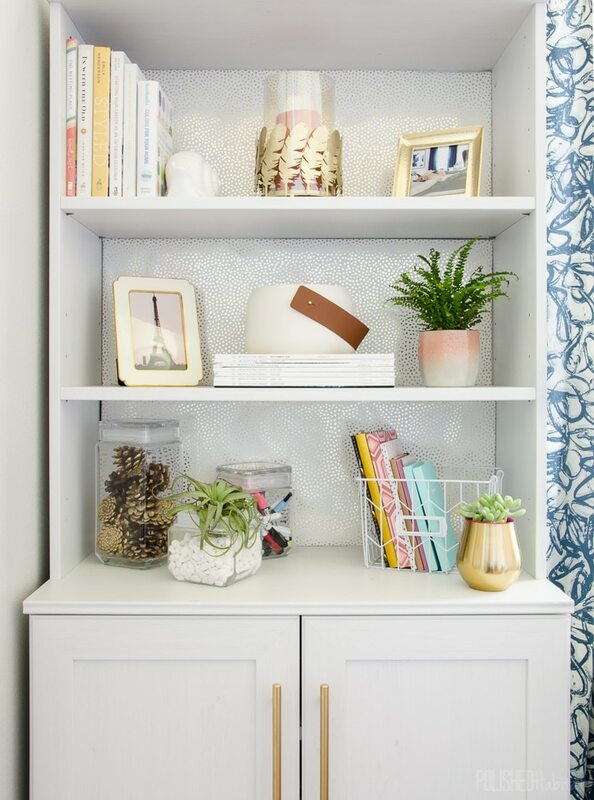 On the office bookshelf, I used one of their leather handled vases to hold washi tape! Below that, the clear rectangle containers came from the Cost Plus World Market kitchen storage area. 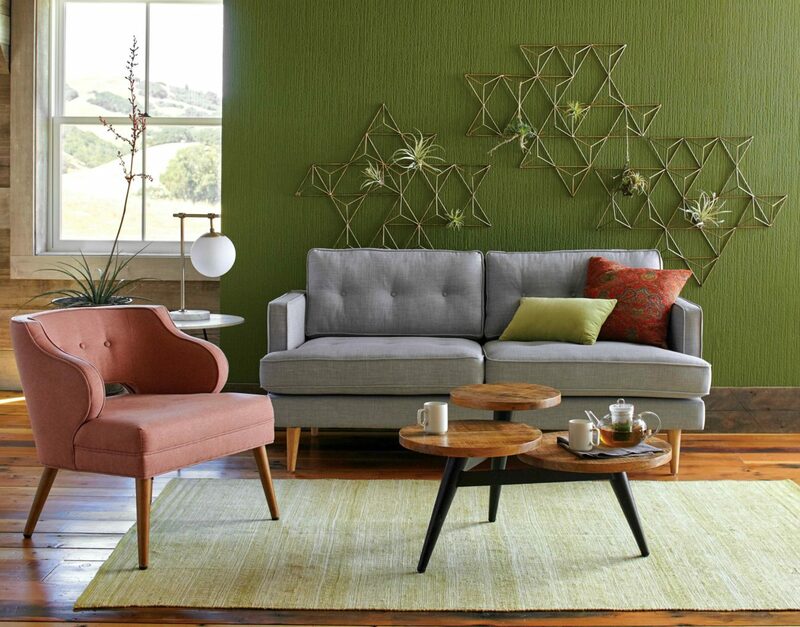 The Variety of Furniture Styles – Whether you love mid-century modern, industrial, or a global look, Cost Plus World Market never disappoints me. This next picture isn’t mine, but is a great example of some of the cool things they sell. I’ve had my eye on the pink chair since our bedroom makeover, but haven’t come up with the perfect spot for it in our house yet. One day, she will be mine! Those are just a few of my favorite sections, but you’ll also find me hovering around the art, mirrors, jewelry, and food. I CAN NOT WAIT to have this store a short drive away! What’s your favorite thing to shop for at Cost Plus World Market? Here’s the scoop on all the cool stuff they are doing for the store opening so you can plan your first visit. Spend $40 in one transaction and get 2 FREE** Movie Tickets. While Supplies Last. Limited to the first 250 customers each day. **Offer valid 7/13/17–7/14/17. Offer valid for in-store purchases of $40 or more before taxes, less discounts. Not valid on purchases of alcoholic beverages and gift cards. First 250 customers each day who spend $40 or more in one transaction will receive 2 admissions via in-store handout, each redeemable for a Movie Certificate. Each Movie Certificate is good towards one admission (up to $13 total value) to see any movie at participating theaters in the U.S. Reward code void if not activated by 7/31/17, and Movie Certificate void if not used by 9/30/17. Not for resale; void if sold or exchanged. Limit 1 reward per person, per day. Subject to full terms and conditions, available at www.activaterewards.com/hmm/terms. See www.worldmarket.com/tulsa for full details. Daily raffle drawings! Prizes include two (2) $250 World Market gift cards each day. Plus, SAVE AN EXTRA 20% on your next purchase. Save 10% on Gourmet Food and Non-Alcoholic Beverages. Offer valid 7/9/17 – 7/16/17. Valid at the Tulsa, OK Cost Plus World Market store only. PRINT YOUR 20% OFF COUPON HERE. Be the first 200 customers to bring 5 non-perishable, non-glass items to donate to charity and get a signed autograph with Nicole. ***NO PURCHASE NECESSARY. The first 200 customers in line with the minimum donation of 5 non-perishable, non-glass food items will receive an autographed photo of Nicole Curtis. One autograph per person. Event subject to change or cancellation. Store opens at 9 am. Love the rug. Is it from World Market also?